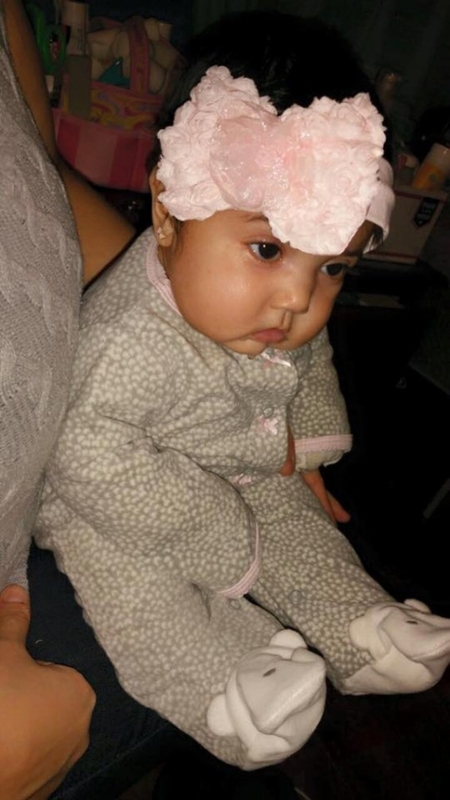 After an uncomplicated and healthy pregnancy, Cattaleya was born on October 15, 2014. The day her parents, Linda and Hector, had been waiting for their whole lives, was here. They were over the moon with joy. Cattaleya was missing skin all over her body. 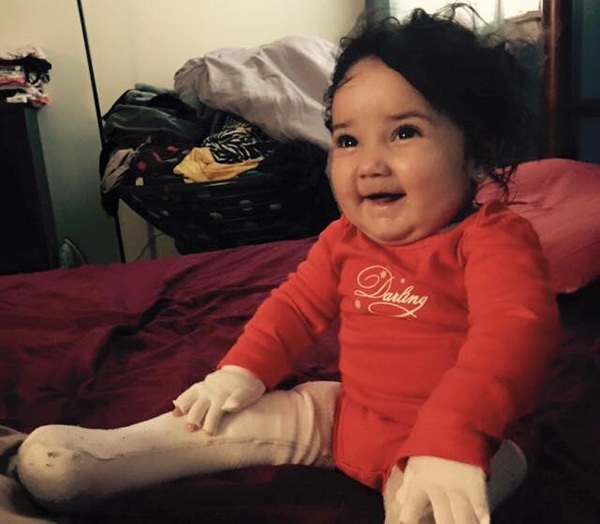 Initially, the hospital staff thought this must be because she was premature. But when they used adhesives to tape tubes to the baby and her skin came off when they pulled… they knew it was something far more serious. Catt’s condition is for life, so her family’s focus is on giving her the best quality of life, every day. 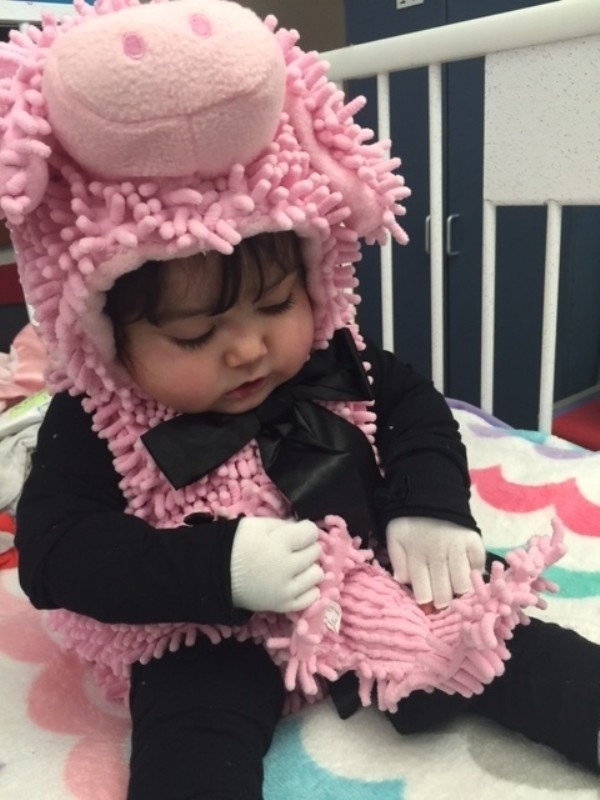 But they couldn’t afford the customized equipment that would ease their daughter’s pain. They felt hopeless. The answer is yes. There is a community that cares about changing the lives of people they’ve never met. They are the Chive Fund donors. 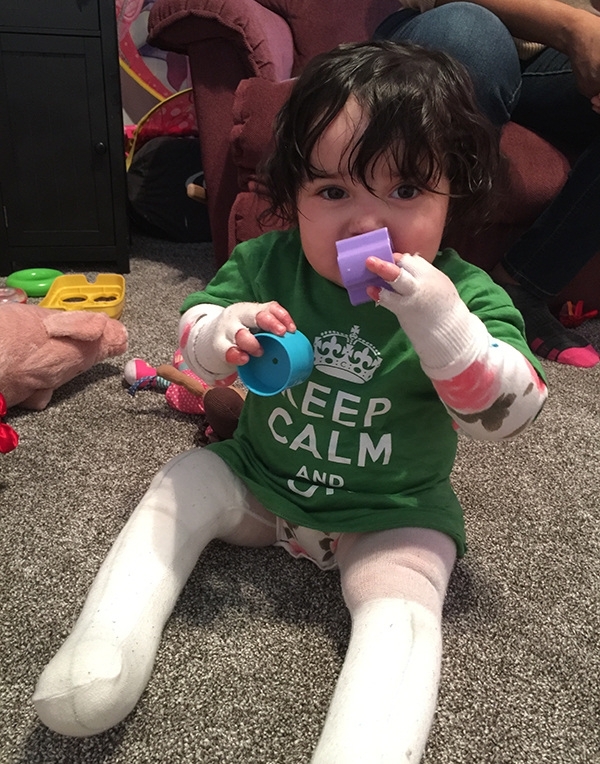 Even though she is constantly in pain, Catt rarely lets on – even as an infant. When her mom and dad would change her bandages and notice wounds they never even knew were there, Catt wouldn’t flinch. This baby girl is stronger than most grown men. There are few times Catt isn’t smiling. When she is, her face just lights up the room. 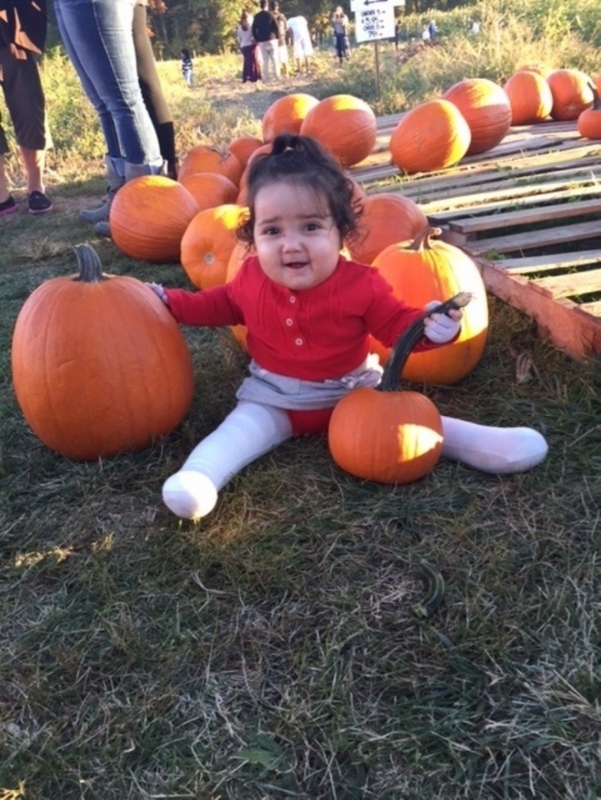 Here’s the little pumpkin at the pumpkin patch! Dad Hector, mom Linda, and Catt take a family selfie! It’s rare that Cattaleya has bad days, but sometimes the chronic pain catches up with her and becomes too much to bear. 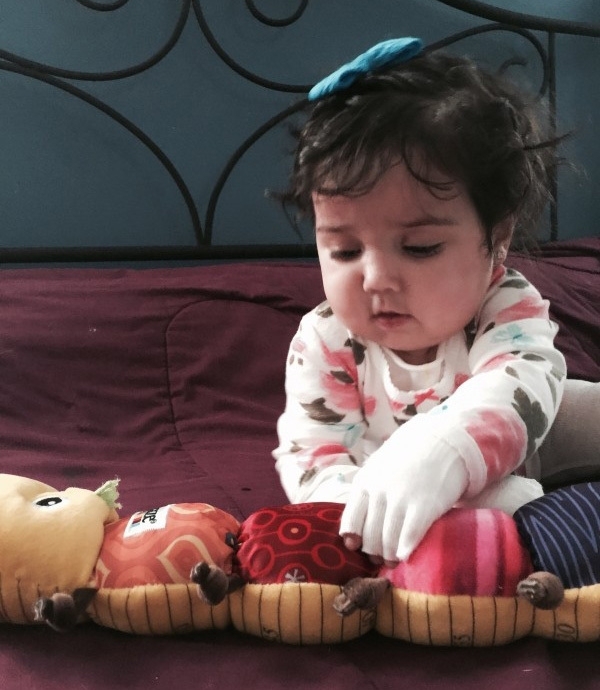 There is no cure, and her only hope for a better life is a Bone Marrow Transplant. 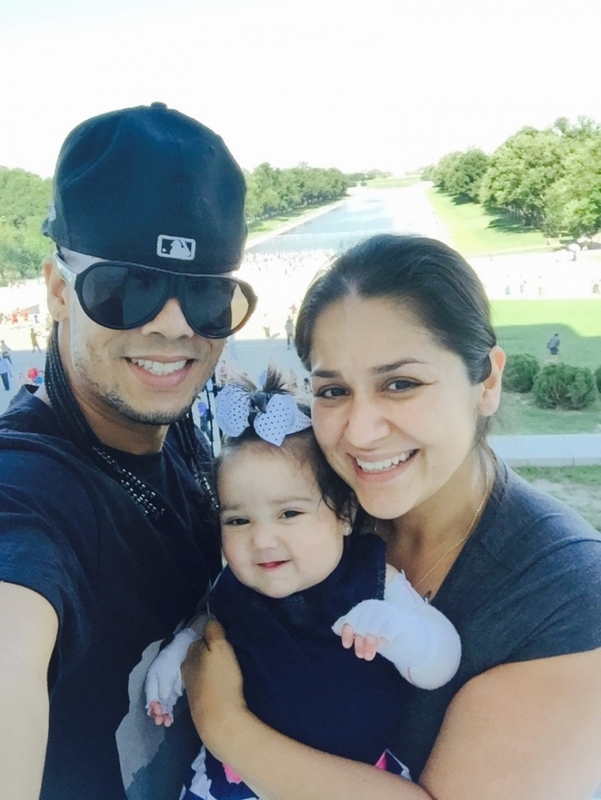 Currently, the Velazquez family awaits approval from an external blind panel so Catt can receive treatment at the University of Minnesota Masonic Children’s Hospital. 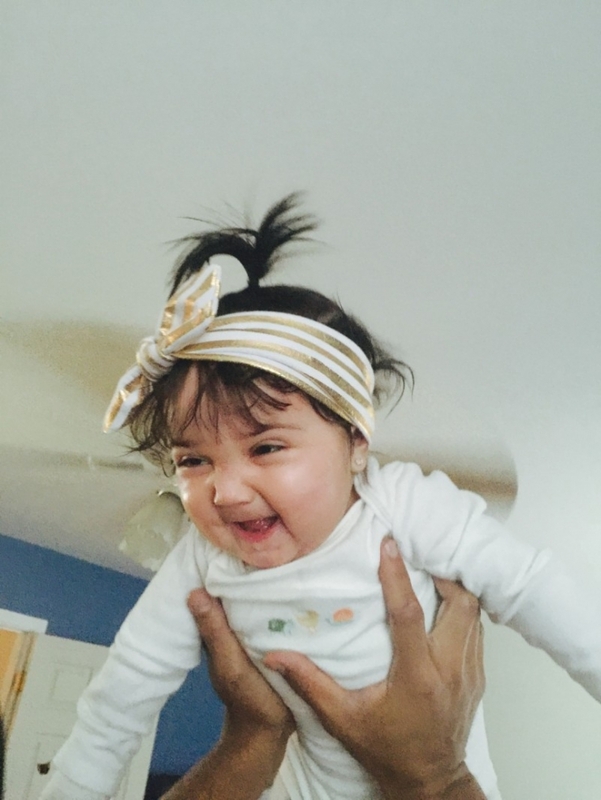 With all of this ahead of her, 1 year-old Catt just smiles through the pain and takes it one day at a time. “She’s my hero for sure,” Linda tells us. 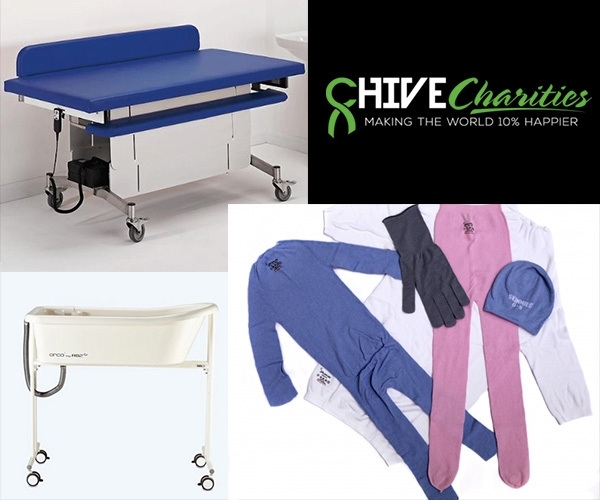 To keep this tiny hero in as little pain as possible, Chive Charities eased her symptoms with a Snug Seat Orca Bath Tub, a Mobi Changer Mobile Bench, and EB Specialized Protective Clothing. 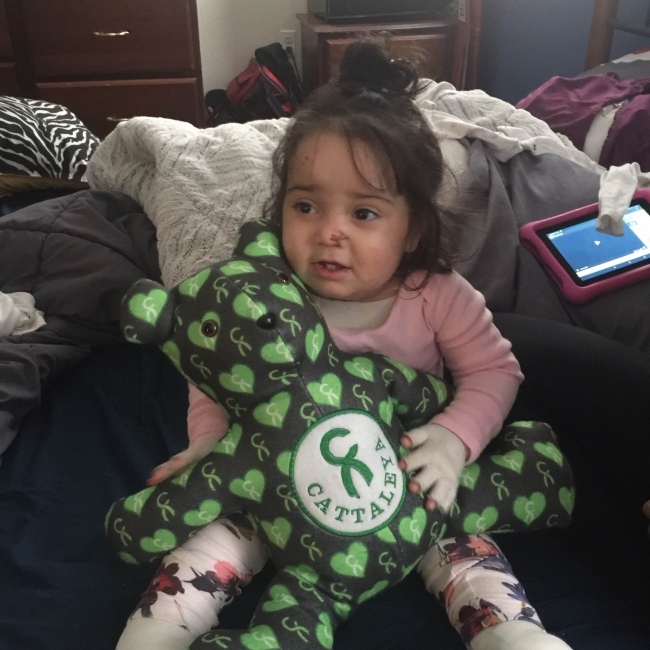 With a $7,000 grant from the Chive Fund, Catt’s quality of life instantly improved. Now her days are easier and she can focus on the important things: being happy, being strong, and lighting up with the world with her smile. When our Chive Charities members donate to the Chive Fund, they do it because they want to make someone else’s life easier. When we connect the people who want to help with the people who need it, we do it because we want to make the world a little happier. That’s what we do at Chive Charities. For us, it’s about more than just a grant amount. It’s about the moment we see a little girl’s face light up because her future is now a little brighter. It’s about the fact that a group of strangers cared enough about her to actively improve her life. For us, the knowledge that our monthly donors have eased her pain, means more than any dollar amount could ever buy. That’s what Chive Charities is all about. In the end, our lives are 10% happier because of those we get to help. It’s funny how that works.